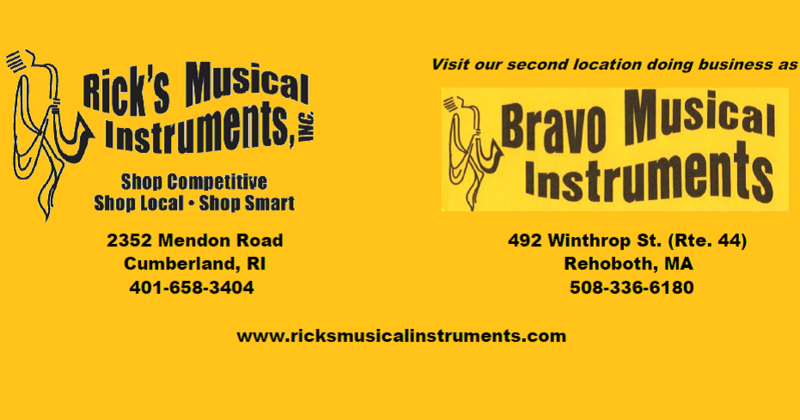 ricksmusicalinstruments – Page 2 – Owned and operated by musicians for over 20 years! 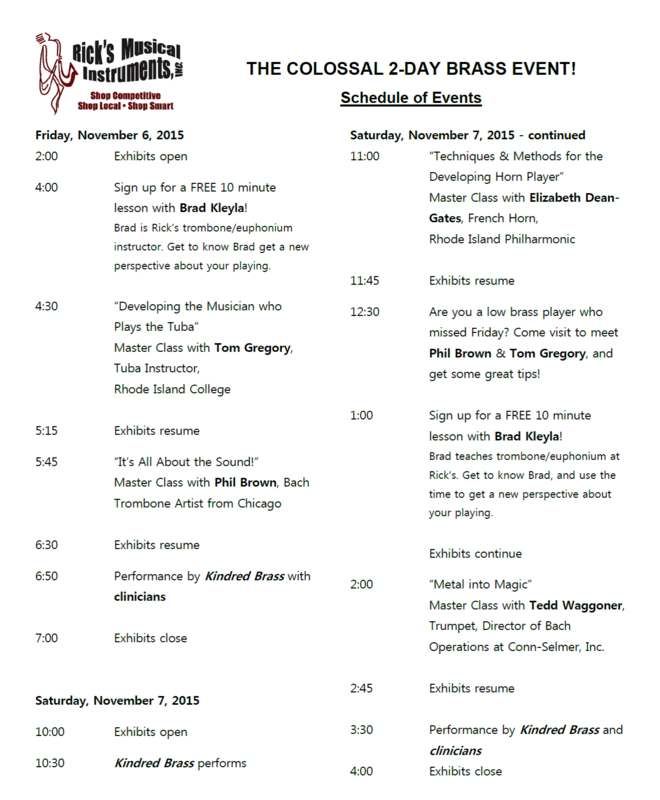 This entry was posted in music and tagged trumpet, trumpet lessons. Bookmark the permalink. Meet our voice teachers, Arielle & Marissa! This entry was posted in music and tagged vocal lessons, voice, voice lessons. Bookmark the permalink. This entry was posted in music and tagged piano, piano lessons. Bookmark the permalink. This entry was posted in music and tagged guitar, guitar lessons. Bookmark the permalink. At Rick’s Musical Instruments, Inc. (and at our second store dba Bravo Musical Instruments), we are super focused on music education. So we have worked hard to hire and retain the most qualified staff of private instructors. Blog posts that follow will highlight some of these teachers. Need instruction? Come to Rick’s Musical Instruments! This entry was posted in music and tagged clarinet, flute, french horn, lessons, music lessons, piano, Rick's Musical Instruments, saxophone, trombone, trumpet, violin, voice. Bookmark the permalink. 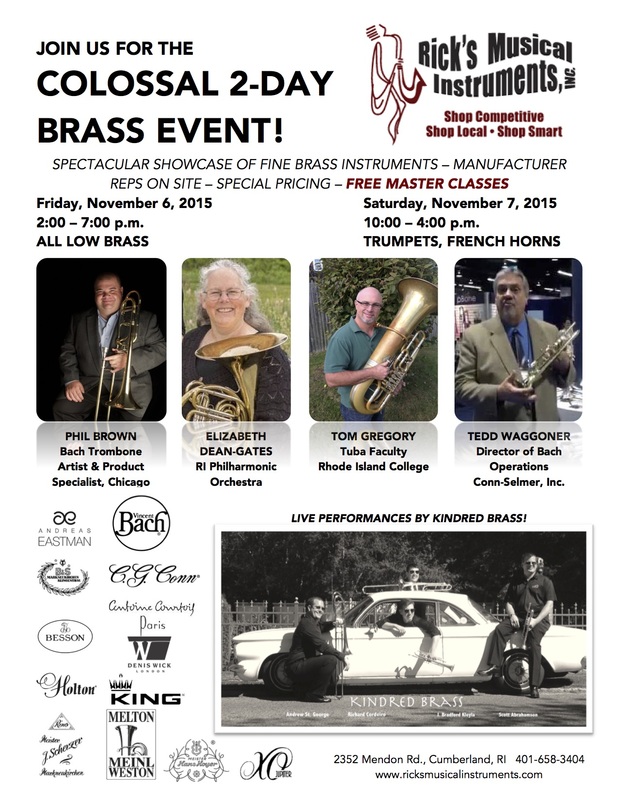 We are part of Trombone Day at Brown University!